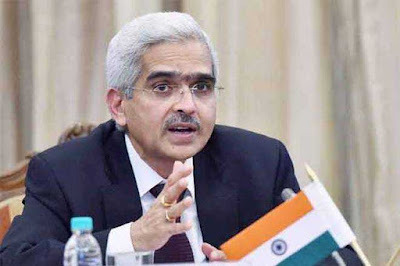 1st Bi-monthly Monetary Policy Statement - The Reserve Bank of India (RBI) on April 4, 2019 released its First Bi-monthly Monetary Policy Statement 2019-20. After assessing the current and evolving macroeconomic situation in the economy, the six member- Monetary Policy Committee (MPC) decided to reduce the policy Repo Rate under the liquidity adjustment facility (LAF) by 25 basis points to 6 percent from 6.25 percent with immediate effect. Consequently, the Reverse Repo Rate under the LAF stands adjusted to 5.75 percent. The Marginal Standing Facility (MSF) rate and the Bank Rate stand at 6.25 percent. Inflation Forecast - The decision of the MPC was in consonance with the objective of achieving the medium-term target for Consumer Price Index (CPI) inflation of 4 percent within a band of +/- 2 percent. Inflation remained below the RBI’s 4 percent target for 7 months. 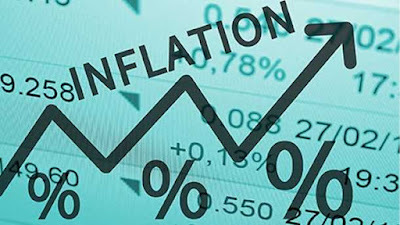 The RBI lowered its inflation forecast to 2.9%-3% from 3.2%-3.4% for the first half of the current financial year and 3.5-3.8% in the second half, assuming a normal monsoon. 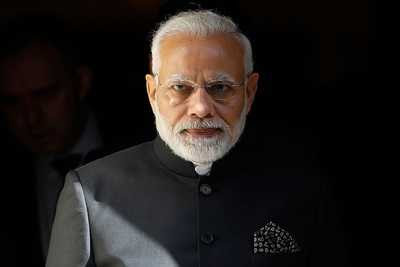 UAE Honoured Narendra Modi with Zayed Medal - The United Arab Emirates (UAE) honoured PM Narendra Modi with its highest decoration, Zayed Medal in recognition of his "pivotal role" in strengthening ties between the two nations. The Zayed Medal is the highest decoration of the UAE awarded to kings, presidents and heads of states. India-UAE bilateral relations grew warm and strong after Prime Minister Modi paid a visit to the nation in 2015. Later, the Crown Prince visited India in 2017 as the Chief Guest for Republic Day celebrations in New Delhi. Fitch Affirmed India’s Sovereign Rating - Global ratings agency Fitch said there has been a rise in unemployment in the country, and attributed GDP growth deceleration to domestic factors like weak manufacturing and dip in farmers’ income. The agency, which also affirmed the sovereign rating at BBB- with stable outlook. 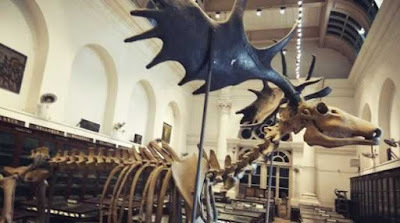 India’s first Earth Museum - India’s first Earth Museum, housing the country’s unique geological history that chronicles rocks, pre-human skulls and dinosaur fossils ranging in age from 4000 million years old to recent times, will be set up somewhere in the National Capital Region (NCR). The project is being envisaged as a public-private partnership venture with significant philanthropic and CSR contributions ahead of the 36th International Geological Congress which will be hosted by India in March next year. 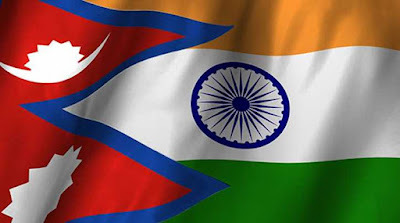 Nepal-India Franchise Investment Expo - Nepal-India Franchise Investment Expo and Conclave will be held in Kathmandu from 15th to 16th May, 2019. The event primarily focuses on building the relations between India and Nepal through entrepreneurship development. Reliance Jio Acquired Chatbot - India’s telecom company Reliance Jio has acquired chatbot making startup Haptik recently. In the Rs. 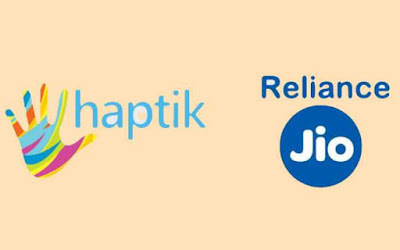 700-crore deal Reliance Jio acquired 87% stake in Haptik. Haptik app is a chat-based personal assistant allowing users to set reminders, book a cab or flight tickets, recharge phones, pay utility bills, find places in their vicinity or do a web check-ins. 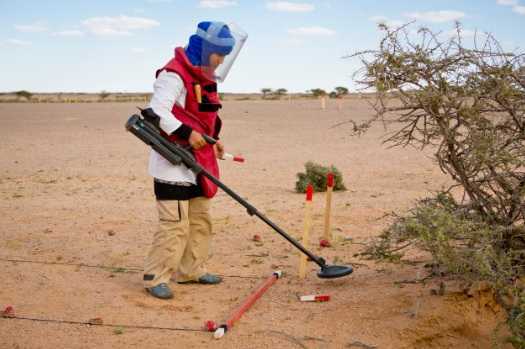 It uses artificial intelligence (AI), machine learning to deliver fast, precise results. 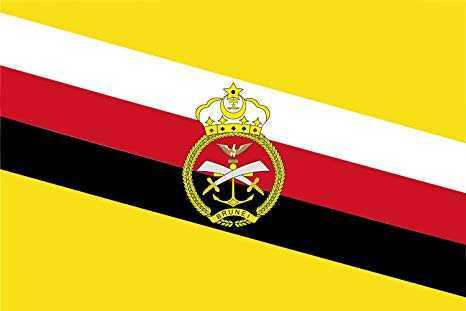 Brunei Introduced New Sharia Laws - Brunei introduced harsh new sharia laws that make adultery and homsexuality punishable by stoning to death. The new measures also cover a range of other crimes, including punishment for theft by amputation, making Brunei the first place in Southeast Asia to have a sharia penal code at the national level. The new law mostly applies to Muslims, though some aspects will also apply to non-Muslims. NuGen Mobility Summit 2019 - The NuGen Mobility Summit 2019 will be held during November 27 – 29, 2019 at Manesar, National Capital Region. The Summit will be organised by the International Centre for Automotive Technology (ICAT). The objective behind the Summit is to share new ideas, global experiences, innovations and future technology trends for faster adoption, and development of advanced automotive technologies for a smarter and greener future. 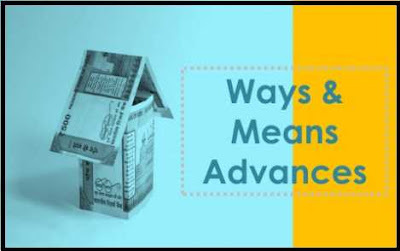 Limits For Ways And Means Advances - The Reserve Bank of India (RBI) in consultation with the government of India has set the limits for Ways and Means Advances (WMA) for the first half of the financial year 2019-20 (April 2019 to September 2019) at Rs 75000 crore. The Reserve Bank may trigger fresh floatation of market loans when the Government of India utilizes 75% of the WMA limit. The WMA scheme was introduced in 1997 to meet any temporary mismatches in the receipts and payments of the government.WMA is the temporary loan facility provided by the RBI to the center and state governments. 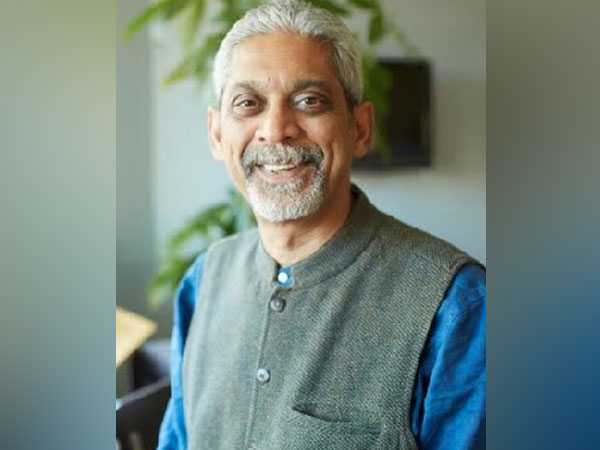 Canada Gairdner Global Health Award - Prof Patel has been awarded 2019, John Dirks, Canada Gairdner Global Health Award for his world-leading research in global mental health, generating knowledge on the burden and determinants of mental health problems in low-and-middle-income countries. International Mine Awareness Day - International Mine Awareness Day (IMAD) is organized across the world on 4th of April to foster the establishment and development of national mine-action capacities in countries. The Theme for IMAD 2019 is "United Nations Promotes SDGs – Safe Ground – Safe Home".